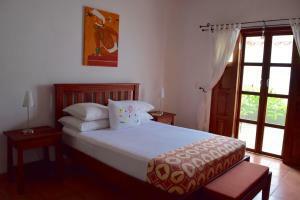 ﻿ Best Price on Hotel Cuna Maya in Copan Ruinas + Reviews! 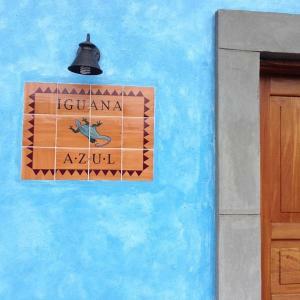 Featuring free WiFi throughout the property, Hotel Cuna Maya offers accommodations in Copan Ruinas. Guests can enjoy the on-site restaurant. Rooms are fitted with a flat-screen TV. Certain rooms include a seating area to relax in after a busy day. Every room is fitted with a private bathroom. You will find a 24-hour front desk and shops at the property. 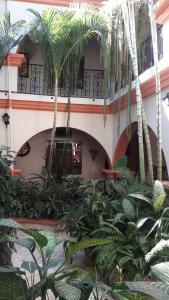 The property offers shuttles to Ceiba, Nicaragua, El Salvador, Antigua Guatemala, Semuc, Rio Hondo and Rio Dulce.